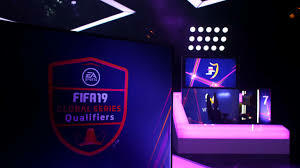 April 15 – FIFA, whose new sponsorship revenues look as though they are stuck in a China-located trough, is nevertheless finding new revenue streams in efootball and has licensed the broadcast rights to stream the FIFA eWorld Cup and FIFA 19 Global Series events in the US to Fox Sports. 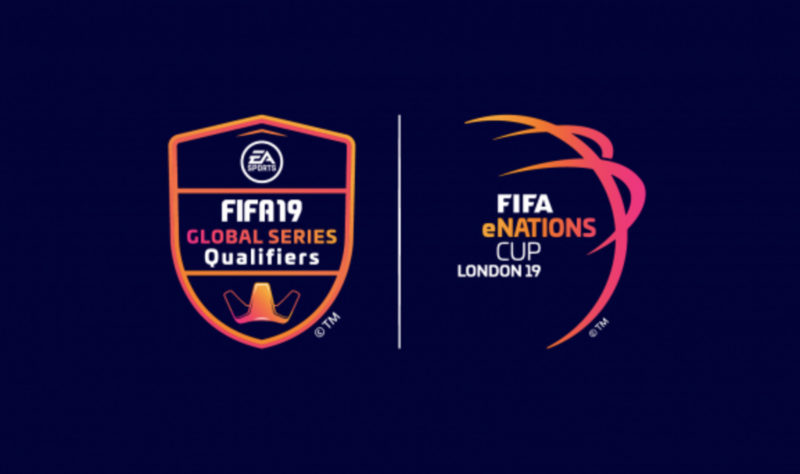 March 18 – FIFA has announced team and hosting details of its first eNations Cup, the third competition leg in its esports roster that will see 20 national teams compete in London April 13-14. 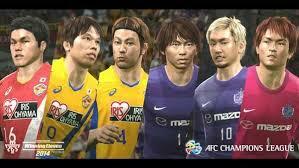 March 4 – Japan’s J.League is the latest big league to announce it is entering the competitive esports arena with it clubs lined up to play in tournament on Konami’s Pro Evolution Soccer (PES) game. Other leagues have generally opted for the EA Sports FIFA 19 platform. 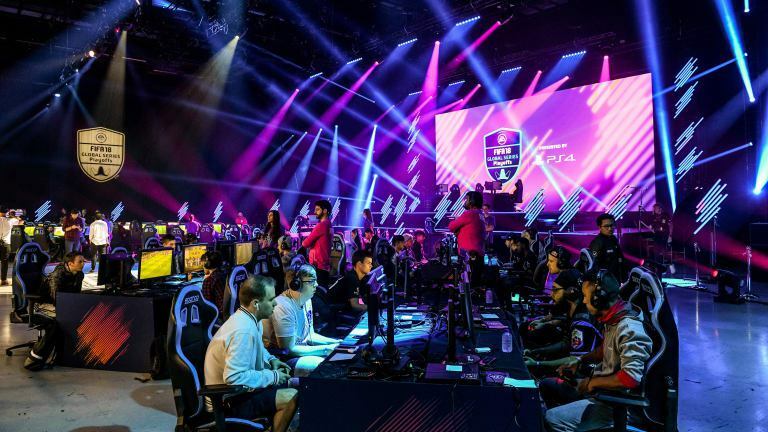 February 27 – FIFA is expanding its presence in the fast growing esports football business with the launch of a new national team competition – the eNations Cup. 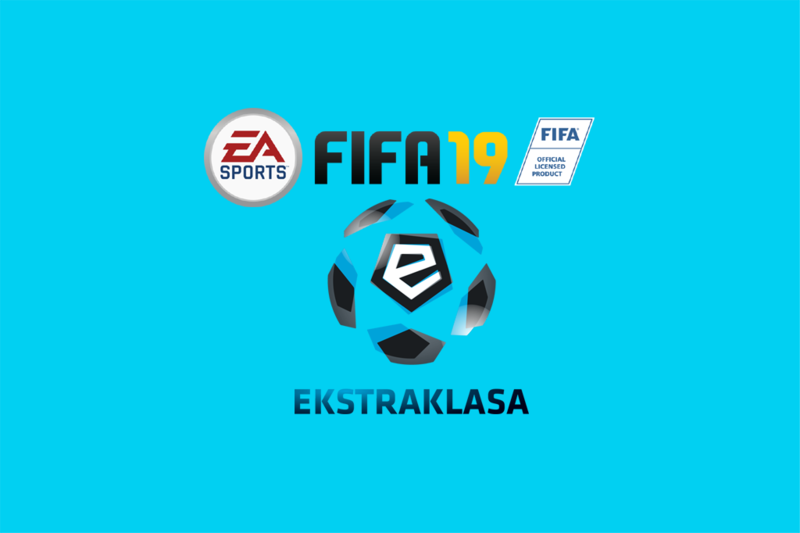 February 27 – Poland’s Ekstraklasa has confirmed it will be added to the FIFA Global Series with all 16 of the top tier teams competing. 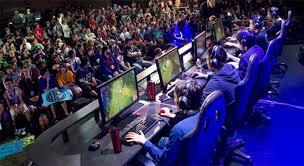 February 19 – Betting on esports is estimated to grow to a massive $12.9 billion by the end of this year. That is more than double the figure of $5.5 billion in 2016 and puts the esports business firmly in competition with other forms of online betting. 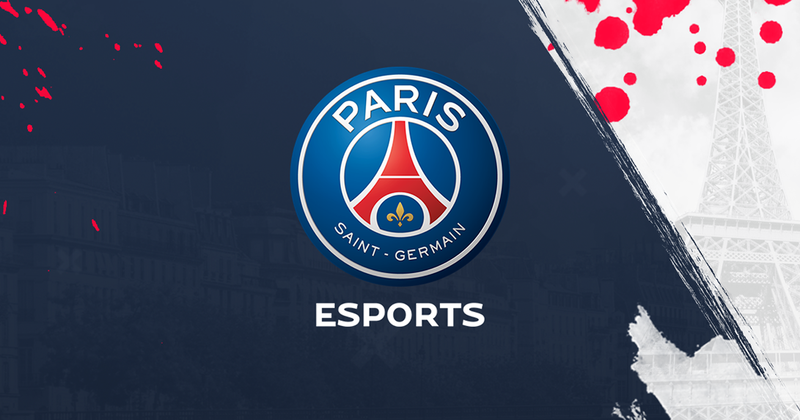 February 12 – Paris Saint-Germain is expanding its eSports footprint in south-east Asia with the launch of a team to play on the ‘Mobile Legends’ game platform. 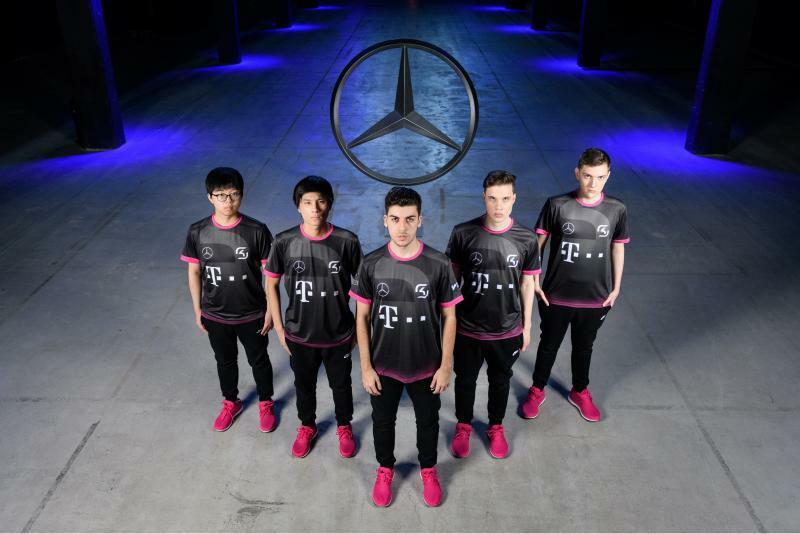 January 18 – Germany’s FC Köln has bought into esports team SK Gaming alongside sponsor Mercedes-Benz. No value was given for the investment. 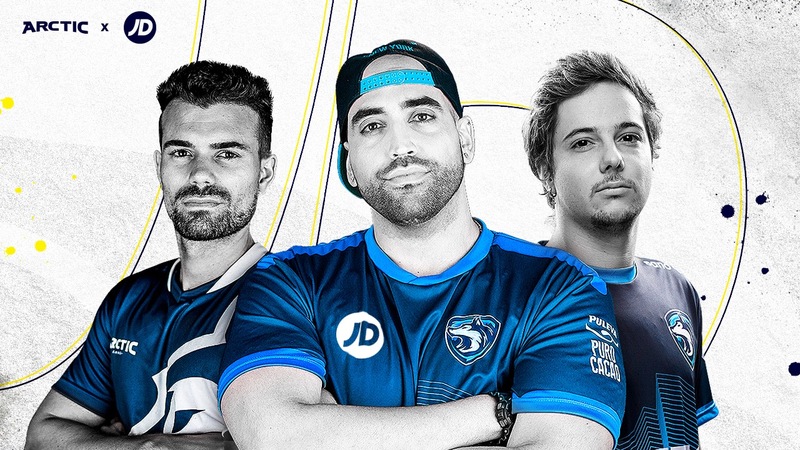 December 28 – The boom in football leagues, federations and clubs entering the esports market is only scratching the surface of the potential of the business if you look at the volumes of prize money paid out in eSports competitions over 2018. December 20 –Germany’s DFL Deutsche Fußball Liga has agreed a broadcast deal with the ProSiebenSat.1 Group to air the federation’s new launch eFootball VBL Club Championship. 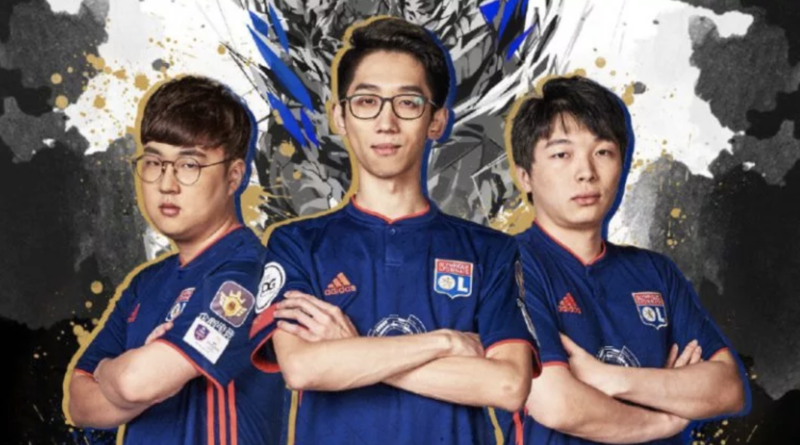 December 11 – Adidas have signed their first eFootball sponsorship deal focussed on the Chinese market with Olympique Lyonnais backed Lyon EDG for their FIFA Online 4 team. 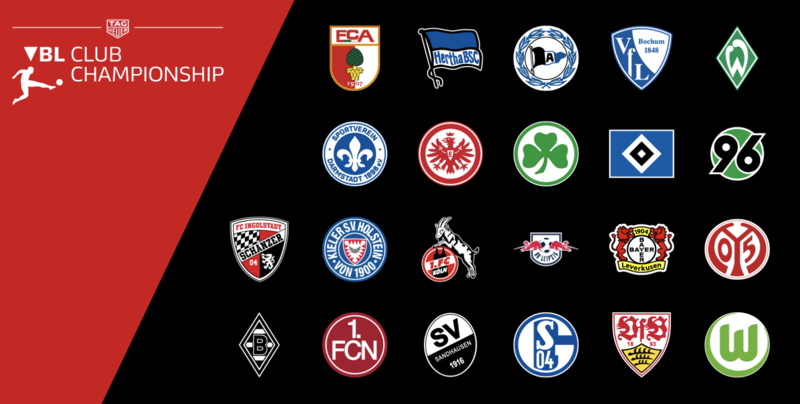 November 10 – The German FA (DFL) has finalised the 22 teams that will kick off the first edition of the TAG Heuer Virtual Bundesliga (VBL) in the battle to become Germany’s first club champions in eFootball. The Bundesliga will provide 13 teams while nine will come from Bundesliga 2. 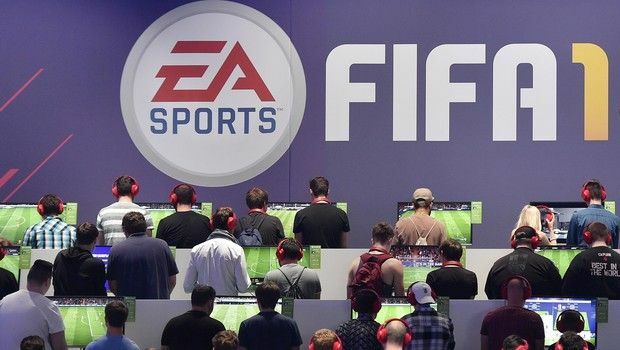 November 28 – FIFA and EA Sports have launched the first global ranking platform of eFootball players that will be based on Weekend League performances and FIFA Global Series events. The first ranking was released this week with Joksan– toping the list with 850 ranking points. November 22 – The Norwegian FA has officially launched their six-player official esport national team that will focus on EA Sport’s FIFA and Konami’s Pro Evolution Soccer games. 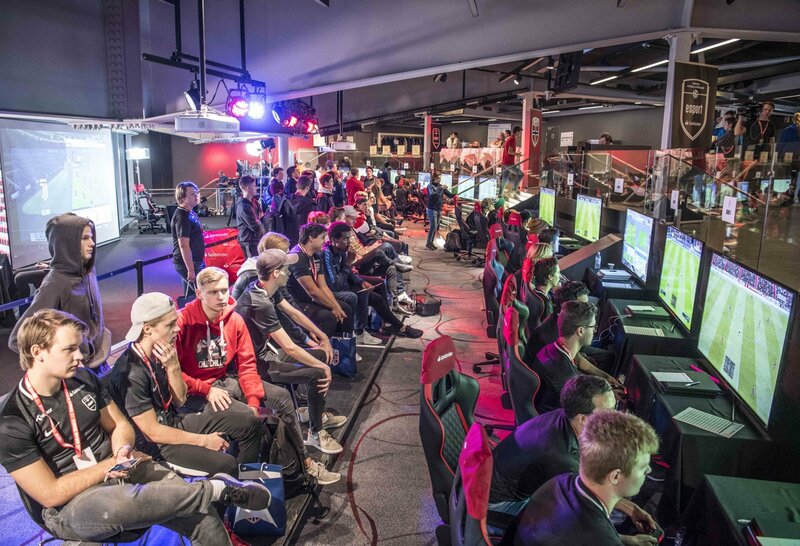 Four players will specialise on the PlayStation platform and two on Xbox, meeting six times a year at the Ullevaal Stadium in a dedicated esport arena.